All South Bend homes currently listed for sale in South Bend as of 04/18/2019 are shown below. You can change the search criteria at any time by pressing the 'Change Search' button below. If you have any questions or you would like more information about any South Bend homes for sale or other South Bend real estate, please contact us and one of our knowledgeable South Bend REALTORS® would be pleased to assist you. 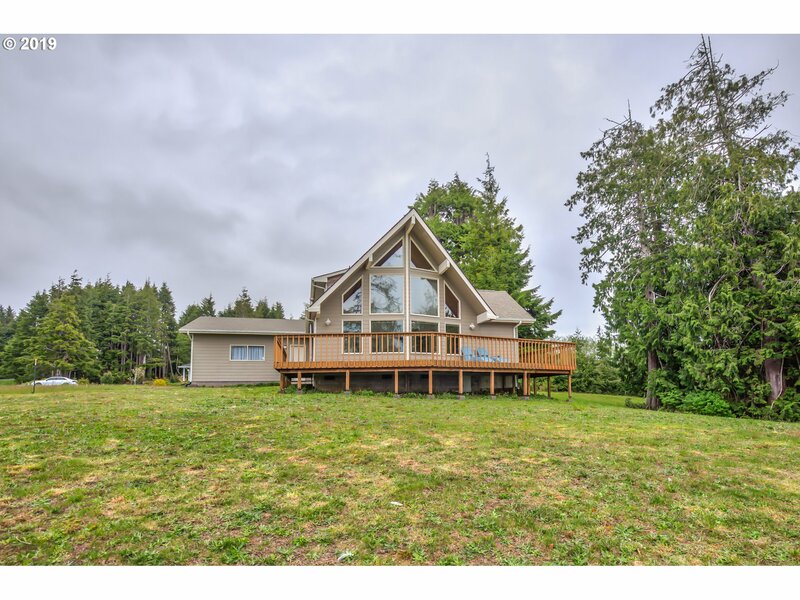 "Wonderful opportunity to own affordable Pacific Ocean waterfront. Enjoy epic waterfront and nature views from your kitchen, living room, backyard deck or master bedroom. Very comfortable home with upgrades in a peaceful gated community only 7 miles from town. Close to O'Meagh Conservation Trust wildlife refuge. Kitchen granite and recessed lighting coming soon."